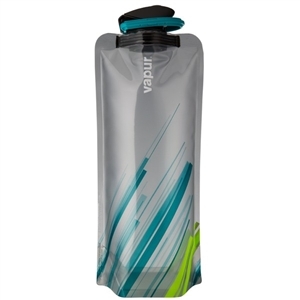 When you are looking for fun and functional water bottles, Vapur offers some of the most flexible, reusable bottles in the market. 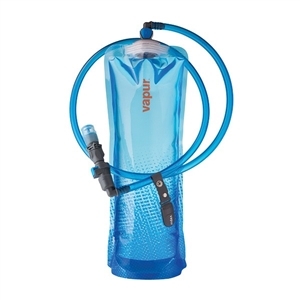 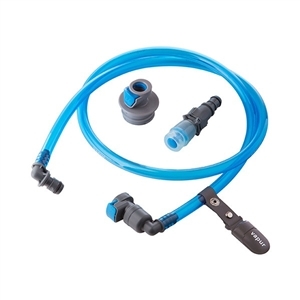 You can browse through Vapur’s most sought after water bottles at TheWaterBottlestore.com. 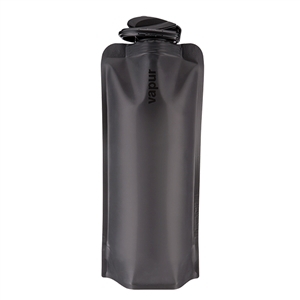 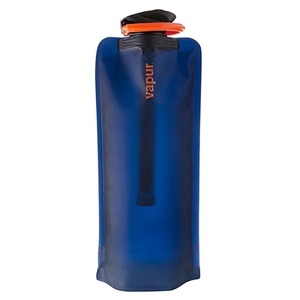 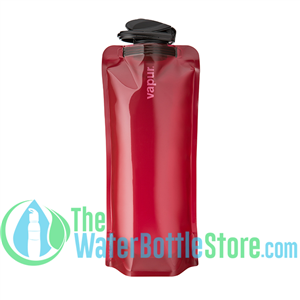 The collapsible water bottles by Vapur feature an innovative and convenient design with a focus making drinking bottles easy to use and carry.These Made in USA water bottles are designed to support an active lifestyle in an eco-friendly manner. 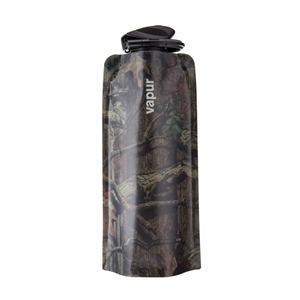 All the reusable and Freezable water bottles by Vapur are made using BPA-free plastic so that you can have safe drinking water on the go. 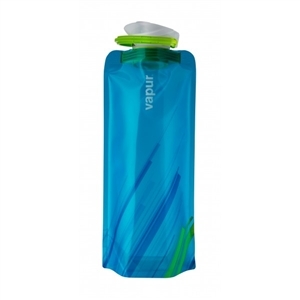 Also, their special range of Kids water bottles designed beautifully with colored graphics offer a playful way to keep kids hydrated.